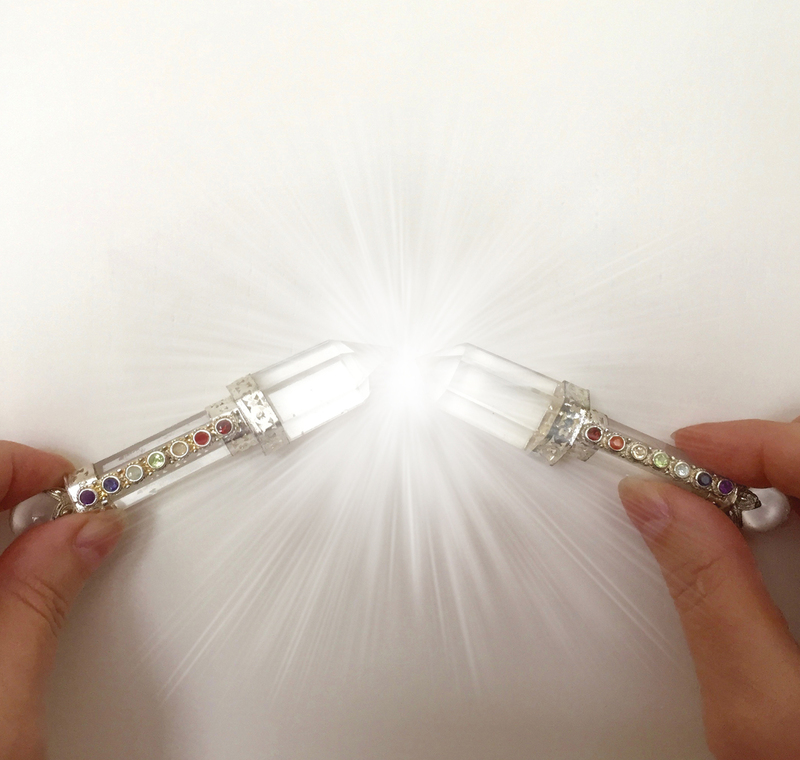 Learn the secrets of the ancients with this course in Crystal Healing. The course is in English. The beauty of crystals and precious stones has intrigued and inspired humans for centuries. The mineral kingdom is the oldest form of life on earth. Along with air, water and fire, crystals and minerals are from what all life springs. Crystals radiate energies, and they can amplify the energy of our intentions, thoughts and feelings. They have been used throughout the ages for empowerment, health and ornamentation. Crystals can be used in daily life, for self-development, self- healing, in the home, the workplace and for healing other people, animals and the earth. Crystals have metaphysical powers and unique energies. They work differently with different people and situations. Since the times of Atlantis and earlier, people of ancient cultures have used stones and crystals in spiritual rituals and for support in physical healing. Crystals are wonderful tools for healing, for raising awareness as an aid for meditation and for acquiring wisdom. To find personal power at work and in personal relationships we can also use the crystals. On this course you will learn how to use them to empower your daily life. Crystals and gemstones radiate their life force with great power. Therefore it is important for the user to understand just how powerful they can be. When used correctly they can bring light into areas of darkness and neutralize blockages. As blockages dissolve, healing and empowerment takes place. Enrol on this educational and soul-nourishing course today and learn how to help yourself and others with the power of crystals. No previous knowledge is required. The course is easy to follow and 100% online. You study at your own pace, when and where you choose. On successful completion you will receive a Diploma in Crystal Healing from The Paradigm Academy.